Want to be a part of a startup, but have a skillset that isn’t exactly steeped in technical development proficiency? Here is a guide with tips on how to score a gig with a web startup. Whether you are a recent college graduates trying to decide whether or not to go to a big firm or looking for a small hot company. There are still some priceless nuggets of wisdom for you job-seekers of any age. Send cold emails, they do work. Send dozens of emails your job search inquiring about jobs. You must make these emails meaningful, and unique for each job opening. Get the conversation started early and make sure you are engaged during the prospecting process. You are selling the most important and valuable product you have, you. Begin by emailing entry-level employees at companies you find interesting. Find their email addresses using online tools such as linkedin or facebook if you need to, or even reach out on twitter or comment on their blog. Send a pleasant note with your resume. If you do this you will be one of the few job seekers who take the time to do this. Most startups will respond to you because even through they aren’t always hiring, startups are always looking to meet and connect with exceptional people. In a fast-growing company, new employee needs arise quickly and the faster they can fill the job, the less time they take away from creating the product. Getting to know potential employees before a critical need arises is key to finding the best people and hiring for open roles quickly. This is often referred to as a “bench” of potential hires, where the startup has a list of people it would love to hire as soon as a position becomes available and they have a need to make a hire. You want to do everything you can to get on their “bench” waiting list. Most people with non technical backgrounds get startup jobs through their social network, not job boards. Some advice from past startup job seekers is “Any startup job you find on a job board will be one you don’t want.” Startups receive an inordinate amount of applicants with a wide skillset so it is just to difficult, time consuming and risky for them to post open invitations. Reaching out to founders and VC’s via email, twitter, linkedin, facebook, or by commenting on their blog (responsibly). If they say they aren’t hiring, ask if they’d mind referring you to a startup that has open positions. You can also see some starting salaries at hot tech companies. 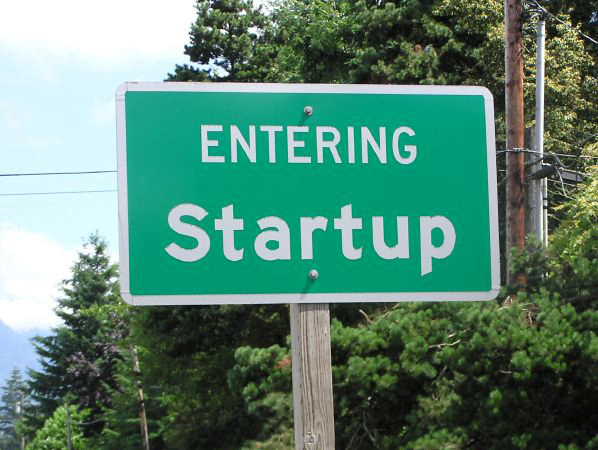 Tell us your stories about trying to join an online startup company. Superb information for trying to bust into the web startup scene – I love: do you want to learn or do you want to learn? Startups are all about learning at warp speed. look for many jobs listings here very useful information can be found in our site. We list new startup jobs. Genuinely insightful thank you, I do believe your subscribers would possibly want way more stories of this nature continue the good hard work. Genuinely illuminating to have a startup insider perspective, It looks like our audience will get more startup details.